Data from IEA show that shale oil production from the US may reach 10MMbopd in just a few years. Barely recognizable some ten years plus, shale oil production from 6-7 US sedimentary basins has now reached almost 8MMbopd. 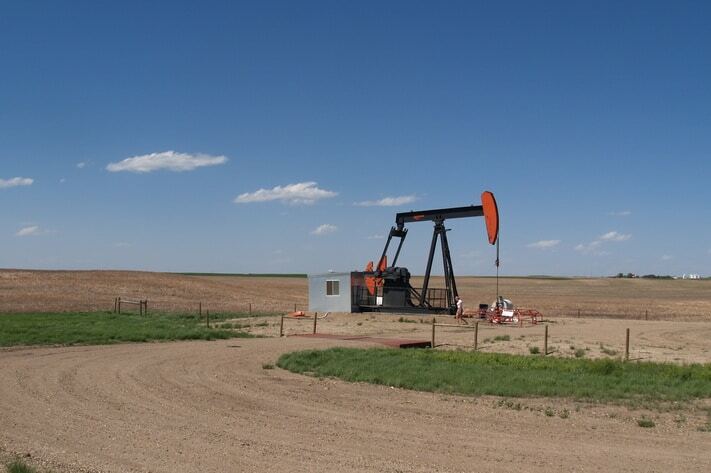 Most of the oil – almost half of it – comes from the Permian Basin in Texas. It is also noteworthy that the production has increased with more than 25% in one year in this basin. As for the future, the production level depends a lot on the oil price. In a high price scenario – 80USD/bbl – US shale oil production may reach almost 12MMbopd, or more than 10% of the total world oil production.